Five years later, the unthinkable has happened: a sequel to one of the most clandestine and mysterious funk compilations of all time. Sourcing high school and college records from thrift stores all over the nation, Cali-Tex Records has put together a set of impossible-to-find tracks that begs the question: "How could lightning strike twice?" There's thousands of awful high school records from the '60s and '70s, making the mere existence of these two comps a minor miracle. Funk, breaks, soulful ballads, and improbably psychedelic madness mesh in gloriously unpretentious fashion. 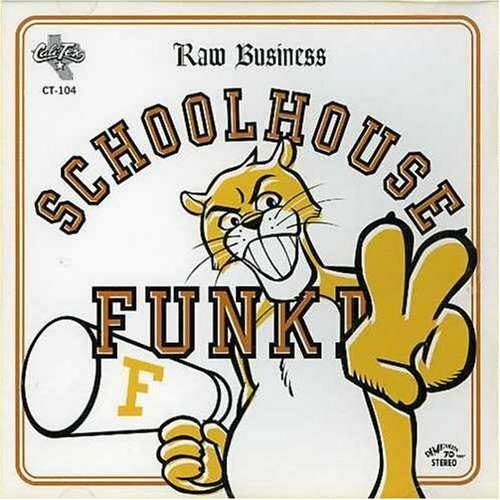 So go on, relish in the modern miracle that is "Schoolhouse Funk II"